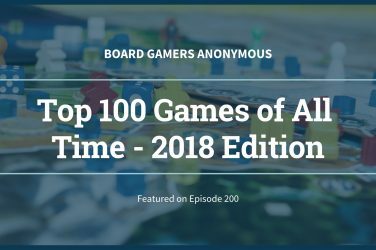 On Episode 92, we delved into some of the board games that were best improved by their expansions. There were a lot of them. 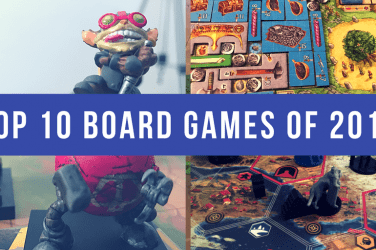 The board game industry is booming and for better or worse, some games hit the store shelves in a not-quite perfect state. I’m just grateful the designers and publishers are willing to admit it and roll out fixes to make the games better. 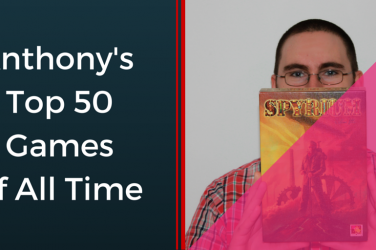 Preparing for that episode got me thinking though – what board game expansions are just legitimately awesome, regardless of how they improved (or did not improve) the original game. What expansions add so much good stuff and new experiences that they should absolutely be purchased if you own the base game. Lords of Waterdeep is a favorite in our group and has been since just about the time we all met. It’s solid, it’s accessible for new players, and it has plenty of depth for those that choose to explore it. 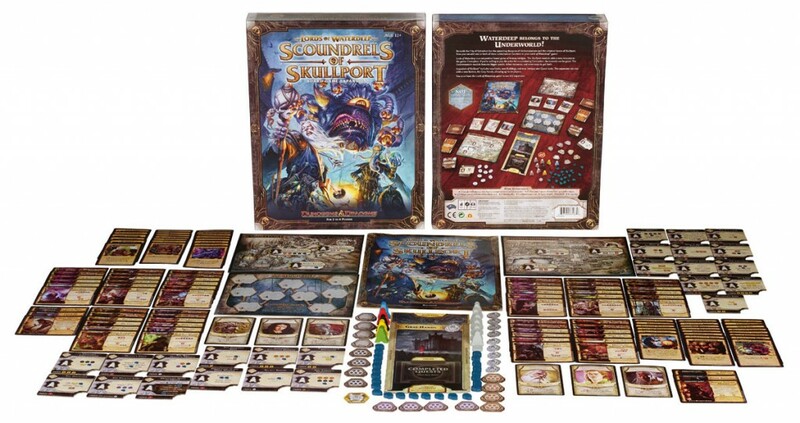 But it’s not really a gamer’s game until you add the two modules provided in Scoundrels of Skullport. 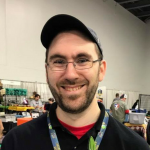 The additional play spaces offered by Undermountain are vital to make decisions more interesting, especially at higher player counts, and the introduction of corruption as a game mechanic – while divisive for some – turns this into a completely different experience. The sheer power of the corruption driven actions makes them hard to ignore, but the disaster that can be excess corruption at the end of the game can break you. The tension this creates is a whole new experience, and one reason this expansion is so fantastic. Viticulture is a good game. There were a small number of issues that kept it from being a great game in its first iteration, many of which were fixed with the second edition release. 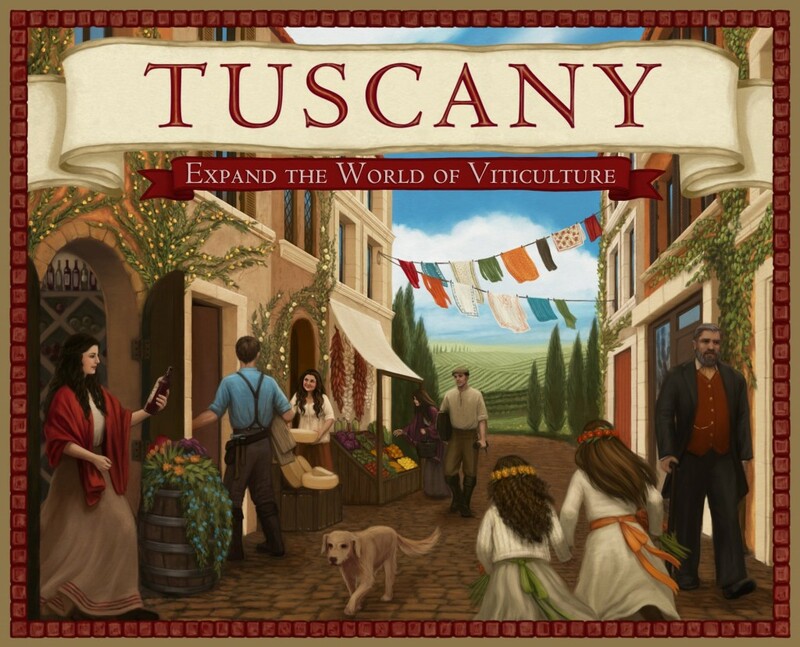 But what really changed this game and made it a must play is the Tuscany expansion. Introducing a series of new modules that allow for area control mechanics, solo play, and even a campaign mode that unlocks new mechanics as you play, Tuscany is a brilliant experience. This is where a good game becomes a must-own game. 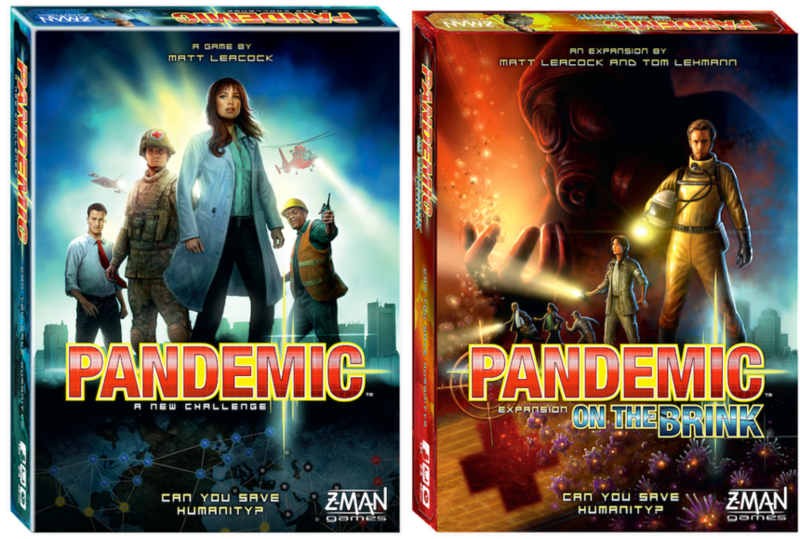 Pandemic’s three expansions are all very good, but the first one in particular transformed the game with new options that really changed how you could approach and play this game. It offered new roles that really opened up the asymmetry of the game, the option for a fifth player, new Special Event cards, and the much discussed Bio-Terrorist card that, while very few people actually play it, offers a completely different game experience for those that feel it is necessary. Challenges such as Mutation and Virulent Strain add new levels of difficulty to the game as well, a must for anyone who feels they have the hang of the base game. In the Lab is equally good. The addition of an official solo mode as well as a team play mode also opened it up to new game play situations. 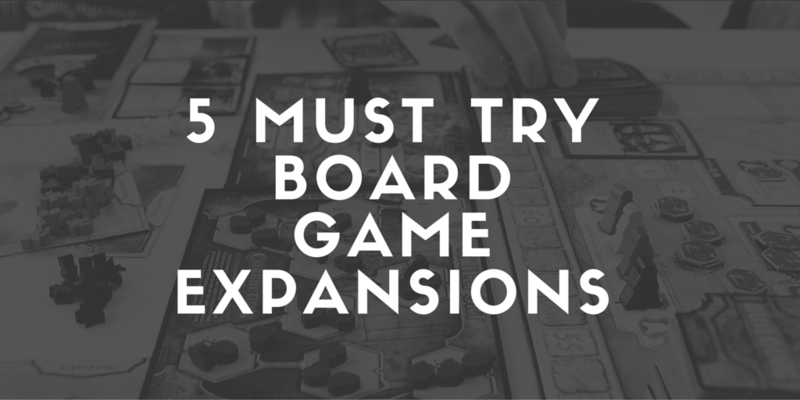 Memoir ’44 has a lot of expansions, both standalone and map or module based. From the Easter Front packs to the Pacific to the recently released anniversary of D-Day content, there’s a lot about this game that offers new ways to play it. While it may not get to the table as often (due to its sheer size), the Operation Overlord expansion is one of the most ambitious (and cool) on the market. 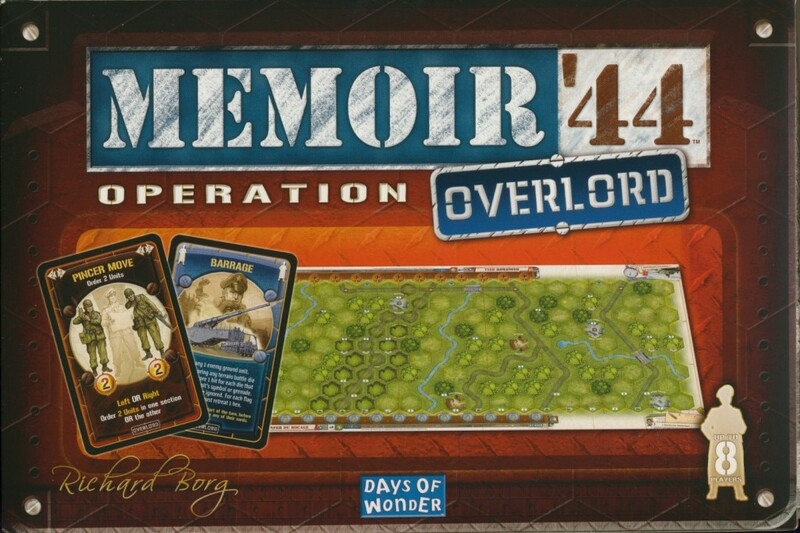 With Operation Overlord, Memoir 44 transforms into a 2-8 player game and allows you to reenact on a much larger scale. Honestly, though, almost all of Memoir ’44’s big expansions are quite good. 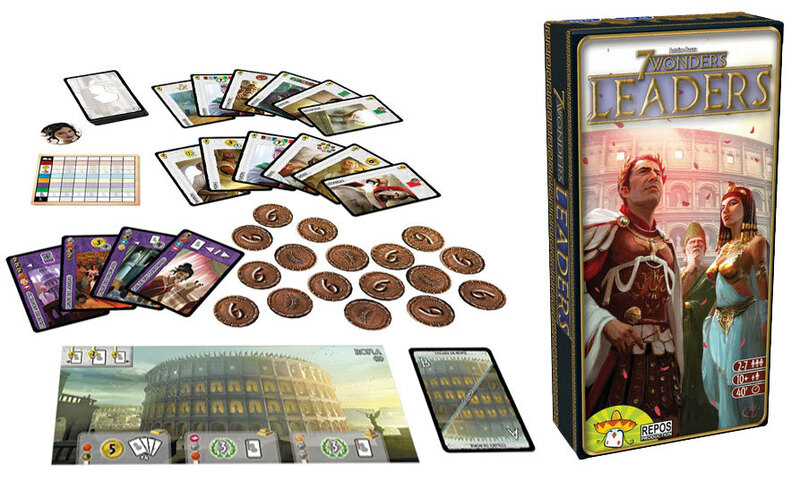 We focused on all three 7 Wonders expansions in the podcast last week, but this is the one that I feel most changes the game and adds something new, interesting, and vital to the way it is played. The hidden goals and asymmetry of the leaders allow you to work towards something without a completely random roll of the mental dice each game. It also drives people to diversify and take actions outside of the “tech unless someone else does it” approach that most people take after playing the base game more than a half dozen times. Babel’s modules are more interesting from a gameplay perspective, but Leaders did more for me to actually change how this game plays. 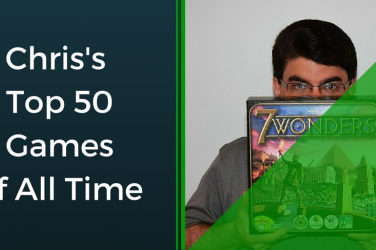 These are five of my favorites and games that I feel are not only made better but transformed with their expansions. What games do you think make the list of transformed and vastly improved experiences when expanded? Anything I’m missing?